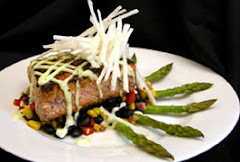 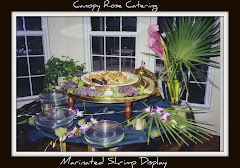 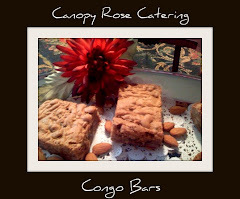 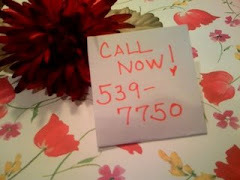 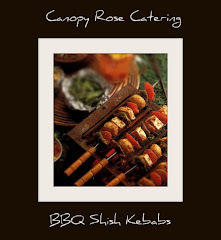 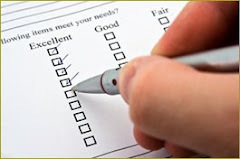 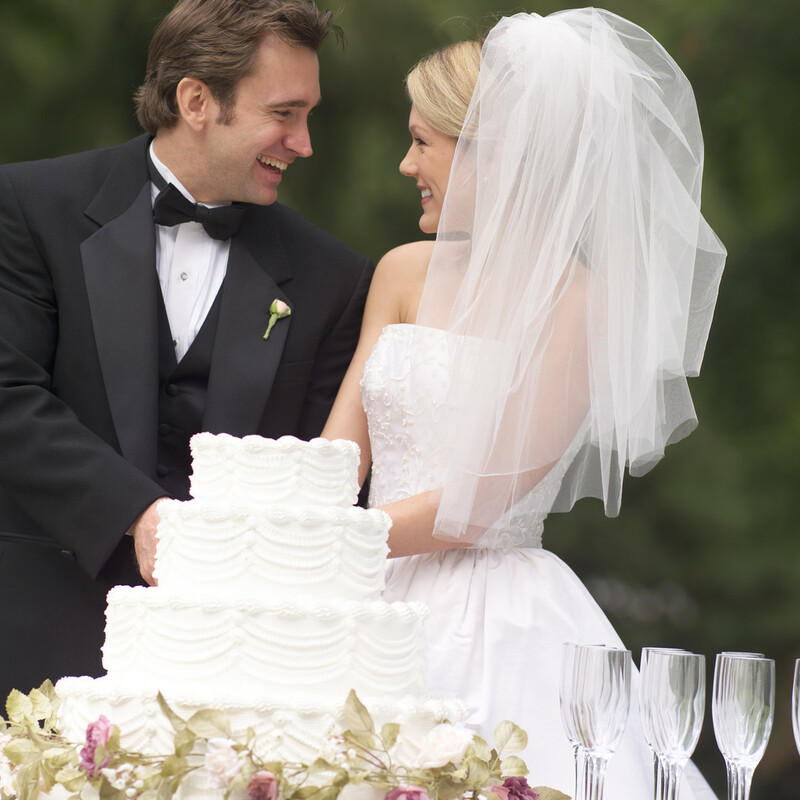 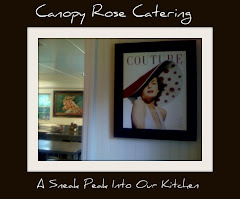 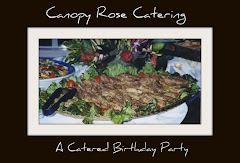 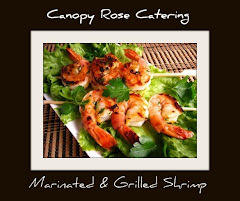 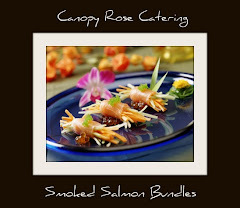 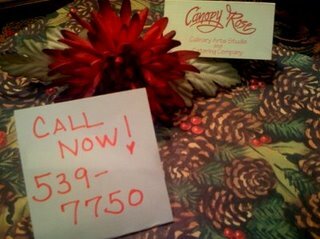 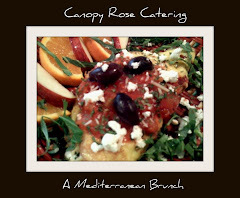 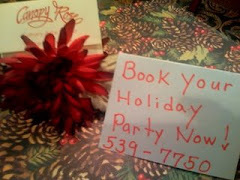 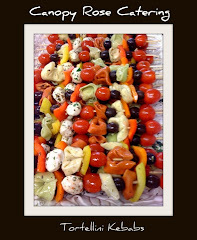 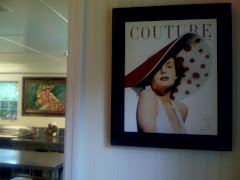 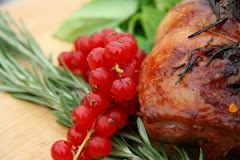 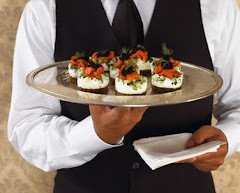 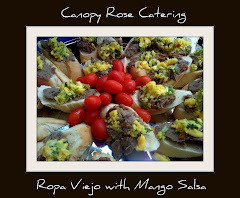 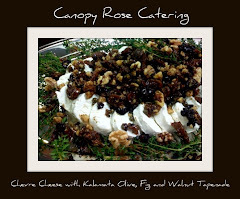 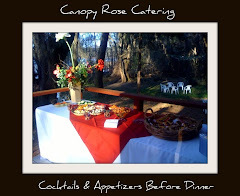 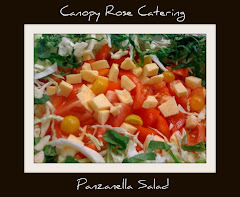 Canopy Rose Catering Company 850-539-7750: Getting Married? 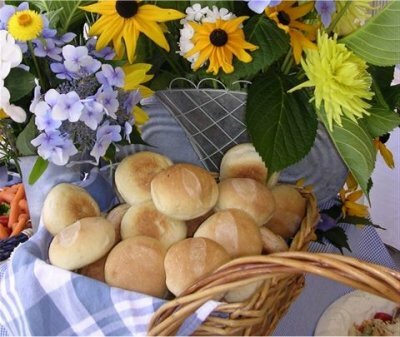 How to enhance the YUM Factor! 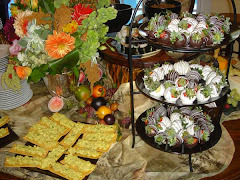 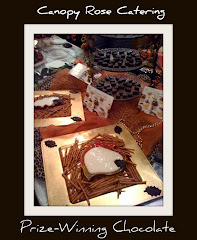 Candy Making Workshops, Bridal and Couple Showers and much, much more! 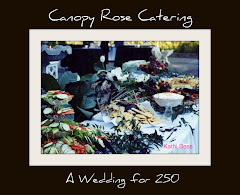 Please stay in touch and let's continue to explore the different ways Canopy Rose can enhance the YUM FACTOR of your wedding celebration!